If you’re planning on retiring or being semi-retired before the age of 65 and need to buy your own health insurance we’ll help you find an affordable health insurance policy to bridge your coverage until you are eligible for Medicare Supplemental coverage on your 65th birthday. Colorado Health Insurance Brokers will work with you to understand what your needs and priorities are and will then research plans from the top health insurance companies in Colorado to find the right plan for your and/or your family. 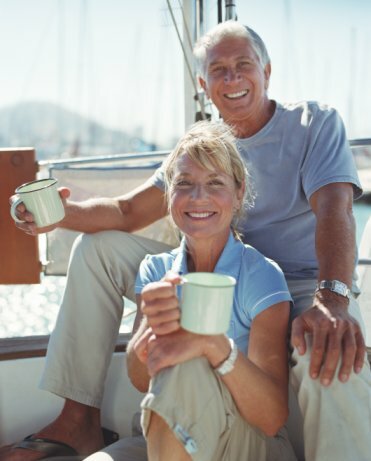 We have options for just about every situation and budget and are also happy to help you with budgeting for healthcare costs, before you decide to pull the trigger and retire. Get a free personalized quote now for a health insurance plan.